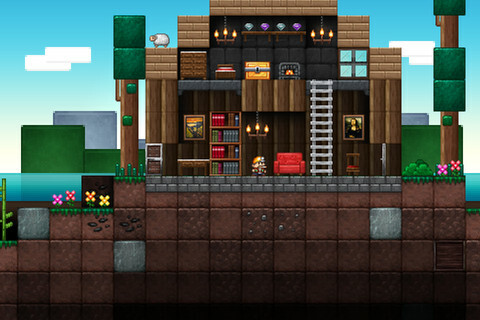 Blocky but beautiful, these are our favorite pixel art games. Making a virtue out of the limitations of mobile devices has actually led to some of the most visually memorable games we've seen for some time. In today's round-up, we wanted to highlight some of our favorite games that turn simplicity into a thing of beauty. 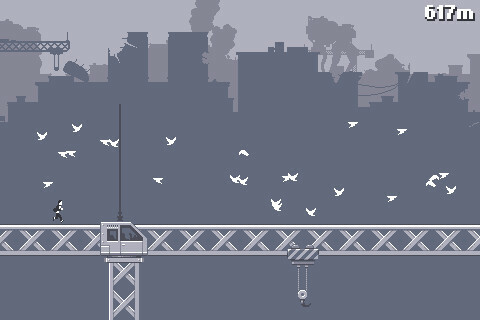 The endless-runner with enough stamina to have remained on our iOS devices for several years now, Canabalt is a beautiful pixelated game that sees you running across landscapes and jumping over crates in pursuit of your next high score. Monochromatic it may be, but it's still a seriously pretty game and the soundtrack underpins the action perfectly. This is one endless-runner that you'll be playing for a very long time to come. This 2D exploration game inevitably draws comparisons with best-selling titles like Minecraft, but it's safe to say that Junk Jack has a style and charm that's entirely its own. Crafting, exploration, gathering and construction are all available in this endlessly deep game. The tutorial could use a little more love, but if you have the patience to persevere with learning the mechanics of Junk Jack, you'll be rewarded with an extremely deep (no pun intended) game. 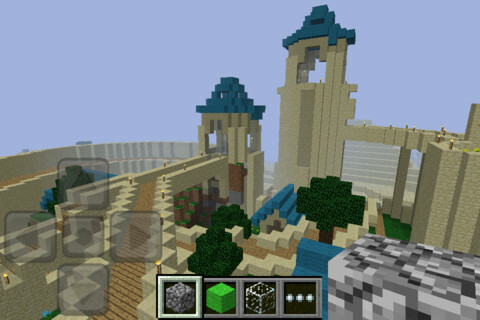 Pixel art writ large, Minecraft is without date the most famous of the modern-retro building games. The release of the game on Xbox Live Arcade this week will certainly draw even more players into Notch's beautiful world. 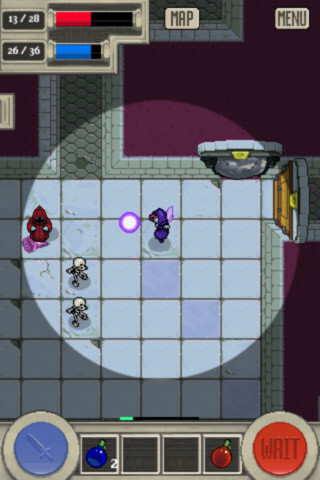 There are still many features from the PC version to be incorporated into this mobile edition, but the developer is hard at work bringing the game up to the full functionality of the PC classic. It's a steep purchase for a work-in-progress, but that never stopped a few million PC gamers diving into the game before its official release. 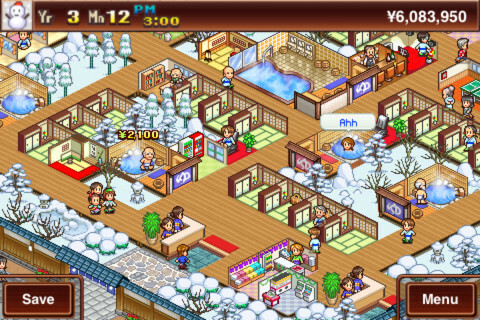 You can't go too far wrong with downloading any of Kairosoft's cute management sims, but Hot Springs Story is perhaps the prettiest and so most deserving of its place on our list. Instead of developing the latest games as you do in Game Dev Story, or managing the Japanese villages of Oh! Edo Towns, Hot Spring Story simply tasks you with building the most relaxing and refined spa house that you can. A happy customer is a paying customer, after all. 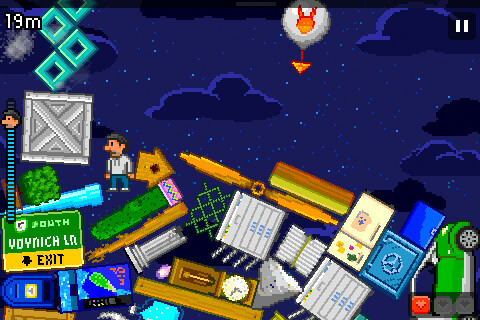 This delightfully bonkers game from Big Bucket Software amounts to little more than surviving a series of stages as objects (ranging from grandfather clocks to tubas) rain from the sky. Tilting the screen left and right steers your character around each level, while a tap of the touchscreen sends him leaping into the air. The objective is to reach as high a level as possible as you climb the mountain of garbage, grabbing balloons, power-ups, health enhancers and extra lives along the way. It's all very addictive, and the game also features a catchy chip-tune that's reminiscent of the 8-bit days. At less than a dollar, you really can't go wrong with 100 Rogues when it comes to value for money. Handcrafted maps are combined with randomly generated areas to provide a dungeon crawler that gives endless replay value. Each of the different classes, along with the environments in the game, are crafted with a loving pixelated eye. Be ready for a challenge though, as one slip up means you're heading straight back to the menu screen.